Resistant to temperatures down to -20°C. EN ISO 2345:211 S5 CI SRC. Ergonomic footbed. Reflective spot on back at height 260mm. Antistatic. 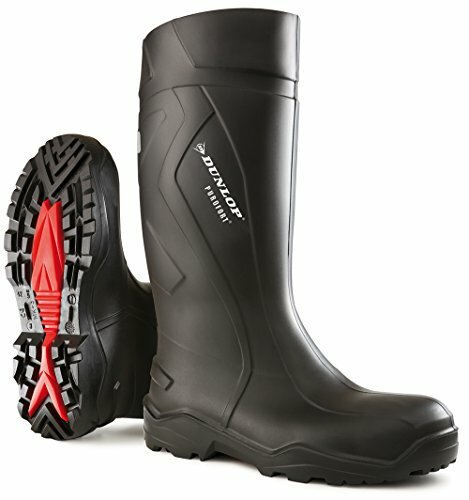 Oil resistant sole. Resistant to chemicals, blood, oils & fats. Resistant to temperatures down to -20°C. EN ISO 2345:211 S5 CI SRC. Reflective spot on back at height 260mm.